Type 2 diabetes has been linked with an increased risk of cognitive dysfunction and dementia, but the underlying mechanisms are uncertain. In a new Diabetic Medicine study, imaging tests revealed that changes in white matter regions of the brain that are indicative of small vessel disease are associated with decreased processing speed (the the time it takes a person to do a mental task) in people with Type 2 diabetes. Also, higher blood pressure and worse kidney function were related to worse cognition. 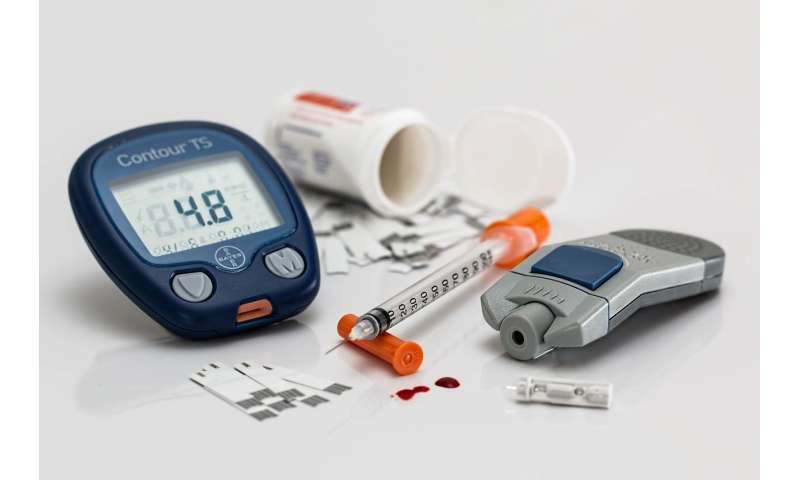 "Cognitive dysfunction is an emerging target of complications of diabetes mellitus, and we believe that our results provide some clue into the mechanisms behind its development," said lead author Dr. Boris Mankovsky, of the National Medical Academy for Postgraduate Education, in Kiev, Ukraine.